Slimfy is an innovative dieting system designed to be used in three stages. Every stage requires the use of a specific product, each of which can be purchased separately. The wisdom of this is a little questionable because some dieters may be tempted to forgo the detox by skipping the first stage and starting with Stage 2. This would be a big mistake and could severely hamper the abilities of the products designed to be used at stages two and three. The toxins most of us obtain from foods and the atmosphere around us can build up in the body and cause the metabolism to slow. This is the reason some people put on weight in the first place. It is also the reason why many people find it hard to ditch their excess poundage and get back into shape. If you have ever bought a slimming product that appeared to be working for everyone else, but didn’t work for you—even with diet and exercise—it’s probable a buildup of toxins was responsible for your lack of success. 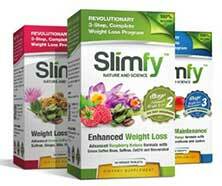 What is Slimfy and How Does it Work? The pills used during the first stage purge the body of toxins and help get the metabolism back on track. 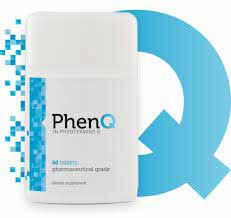 The pills used in stage 2 contain ingredients that accelerate the metabolism even further. This causes the body to start burning calories so fast it runs out and has to begin burning fat as an alternative. The pills required for stage 3 support further weight loss and the product can also be used for an indefinite period of time to prevent the risk of backsliding. All three products contain respected ingredient that have the power to deliver the intended results. The formulations used for stages one and two both contain green coffee bean extract and, although it is more renowned for its fat burning abilities, it further assists weigh loss by preventing the blood sugar spikes that can trigger cravings for sweet food. Milk thistle is one of the most esteemed detox ingredients in the world, so it is an excellent choice for Stage 1, and ginger and saffron are also known to be powerful detox ingredients. Hydrangea is unlikely to aid with detoxification, but it supports healthy kidney action, so it’s still a good ingredient to have. The presence of saffron in pills used for Stage 2 should help carry on the good work started in Stage 1. 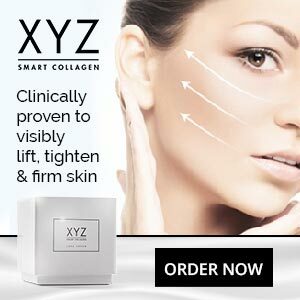 The rest of the ingredients are known to be good fat burners and would probably be strong enough to go it alone if the green coffee bean extract had been omitted. The green tea used in Stage 3 is also a proven fat burner and its pairing with African mango is a good one because African mango is a powerful appetite suppressant that should prevent people from regaining weight by starting to snack or over indulge at meal times. The rest of the ingredients are equally good and it’s is easy to see a lot of thought has gone into developing the blend. 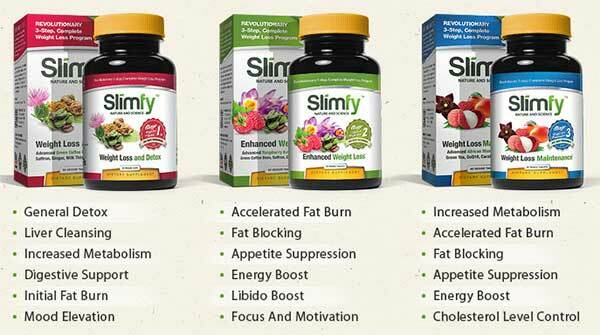 The fact that Slimfy works in three stages does not overcomplicate things. All three products are used in the same way. One tablet is required two times each day, and should be taken with a glass of water 30 minutes before meals. Customer feedback is mainly good. Side effects are unlikely, but Slimfy is not recommended for women who are pregnant or nursing a child. Anyone who has existing health problems should always ask a doctor’s advice before using dietary supplements of any kind. People who are using medication would be wise to show a similar degree of caution. Slimfy is backed by a “no questions asked” 30-day money back guarantee. Slimfy is a very impressive three-part weight loss system that sets dieters off on the right foot by purging the body of the toxins that are so often responsible for impeding weight loss results. Customer reviews show the product has already helped many people achieve dieting success and even the most doubtful of dieters can buy in confidence secure in the knowledge their investment is protected by a money back guarantee. If you are looking for a way to lose weight safely and prevent it returning, you won’t find a better option than Slimfy stages one, two, and three. 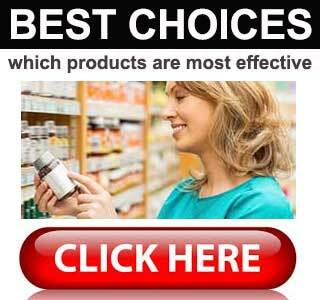 The best place to buy Slimfy is from the manufacturer’s website. The cost per bottle is around USD$ 77 (available in € and £ and shipping is free). Special promotions are often available, and allow customers to purchase all three stages together and secure a whopping 60% discount.